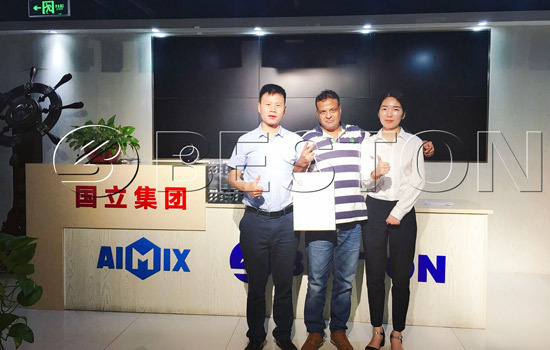 On 9th July, 2018, Indian customer visited the headquarters of Beston Machinery in Zhengzhou, China. We sincerely welcomed his coming. 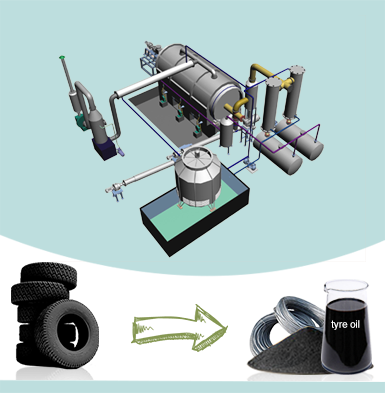 This customer had a plan to set up a tyre recycling plant before coming to China. Therefore, he wanted to learn more details through this visit, including the production process, the quality of the machine, the project budget and the configuration of the machine. 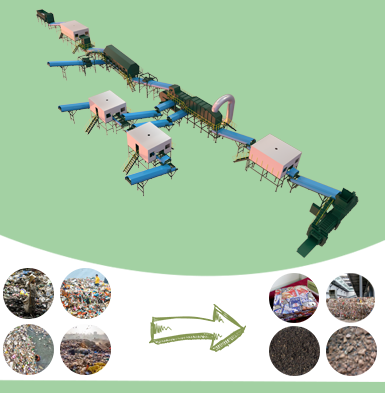 We Beston Machinery provide five models for all customers, including BLJ-6, BLJ-10, BLJ-16, BLL-20. BLJ-10 is the machine this customer most wanted to learn about. Accordingly, we told him the detailed configuration of this model. Then, we further discussed the tyre to fuel recycling plant he was going to establish. This plant would be found in Lagos, Nigeria. He intended to use wood as fuel. 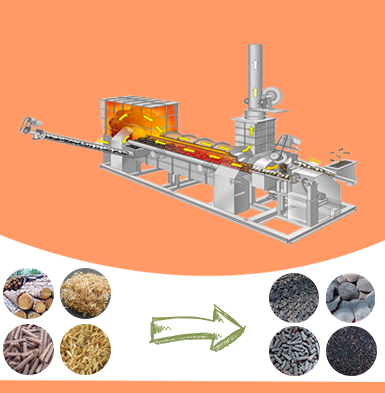 In addition, he thought the production process was safe and pollution-free, which fully met his demands. At last, this customer wrote his evaluation for Beston Machinery. 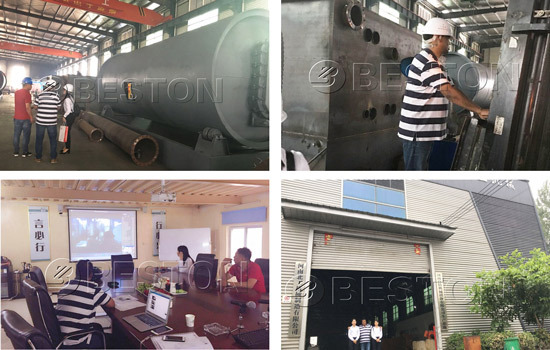 He considered that Beston Machinery was excellent whether the quality of machine or the service we provide. 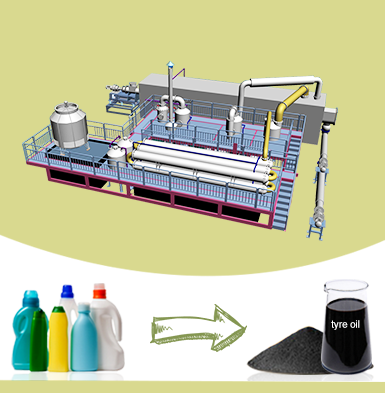 Consequently, if you have intention to do recycling tires into oil business, email us right now.